Swedish rock act Vidunder has a new single in the pipeline called »Thirst«, set to be released on June 2nd this year, just before the band’s scheduled European show dates (see below). Pre-order available now! After the band’s latest album success “Oracles & Prophets” the fans has been waited patiently. 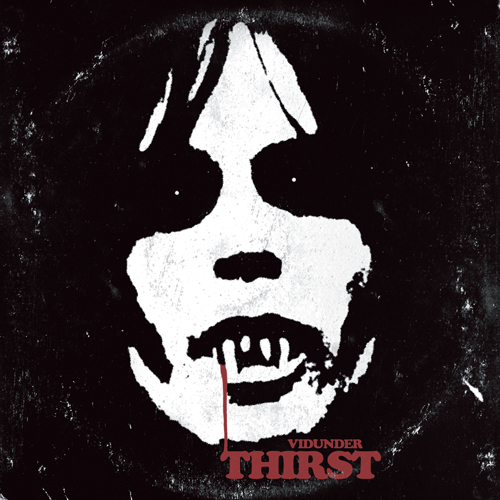 The upcoming single »Thirst« will be available on 7-inch vinyl (limited to 500) and digital download/streaming via online vendors and at Vidunder shows. You can pre-order the vinyl single now at po.st/VidunderThirst or grab it from one of their upcoming shows. See tour dates below.